Eriksson’s illustrations convey intelligence, sensitivity and amusement in the young heroine. With a bit of imagination, anything can become an adventure. A delightful picture book about a father and daughter’s trip into the wilderness, and how children can help parents see the world in a different way. 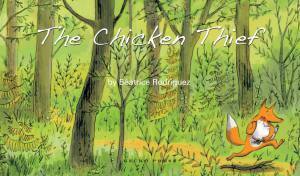 A picture book of childhood imagination … Lovely story told in simple text and illustrated beautifully … A great read-a-loud for juniors and a bed time story for pre-schoolers. 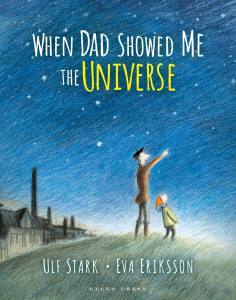 A warm-hearted and realistic story about a father/daughter combination! A charming and fun story. [The] skilful combination of text and illustration is book design of the highest order. It is also great fun. Toughie Tora is going camping with her dad. 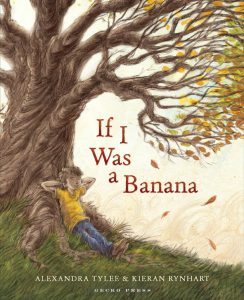 He’s only interested in the birds, but she’s inclined to see wild animals – plus ants, trolls and the occasional fairy – until the final pages. 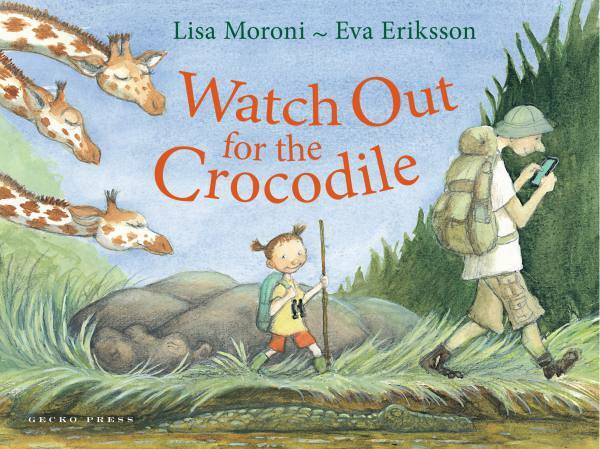 The author’s mother, Astrid Lindgren award-winning illustrator Eva Eriksson, whimsically integrates imaginary creatures into real-life landscapes. The delicate illustrations echo the feel of the book beautifully and give lots to look at and discuss. This story says so much about the distinctly different worlds adults and children inhabit… I love love looooooved that this story features a father/daughter adventure, of the very best kind! An evocative nod to the power of lateral thinking and flights of fancy. A perceptive father and daughter story laced with humour and observations from a child’s point-of-view … Fathers will enjoy sharing this pleasure-filled story with their daughters. Who knows what journeys it will encourage them to take together?